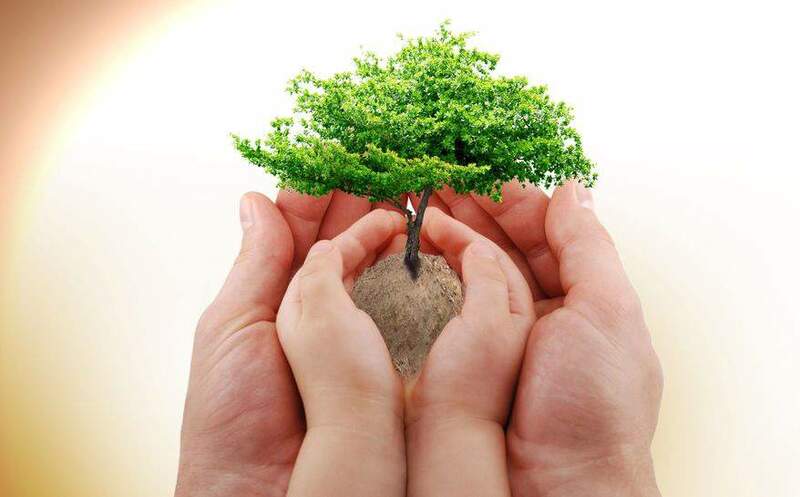 In the past decade, awareness of the human impact on the environment has rapidly increased. Along with this knowledge has come the awareness that many of the chemicals in products we use may not be safe. Naturally, as parents we are increasingly cautious about the effects the products we use have on our babies, causing many to turn to organic baby products. Organic products have been shown in studies to reduce exposure to pesticides and harmful chemicals, reduce cancer risk and lower a child’s chances of developing allergies. But not all organic baby products are created equally and different manufacturers use the label organic to use very different things. Parents who want to use safer, more natural products with their children should focus on specific goals. Perhaps you want to use products that are not tested on animals, products that use naturally-occurring ingredients or products that do not contain plastics. Check the ingredients label and the fine print rather than simply relying on an “organic” label. •	They may be free of dyes, plastics and artificial preservatives. Before choosing an organic baby food, read up on the best baby foods and the benefits of natural foods. Then choose the food that best fits your family’s needs. The food your child eats in her first few years of life can affect her tastes and health for the rest of her life, so organic baby foods are one of the best investments new parents can make. Hygiene products such as lotion and soap have traditionally been full of artificial and even dangerous chemicals. In some cases, children may develop allergies or sensitivities to these chemicals. In others, the chemicals may simply be too harsh for a baby’s delicate skin. The benefits of organic, all-natural products have been demonstrated in numerous studies, and common sense dictates that, the fewer ingredients that are present in a product, the less likely a child is to have an adverse reaction. Organic baby products are certainly better for babies, for the environment, and for society, but the organic craze has sparked a recent influx of organic products that may not be all they’re cracked up to be. Rather than focusing on an organic label, focus on what’s actually in the product. You may, for example, find that a product that does not have an organic label is actually more natural than a product with the label! Previous articleHow to Swaddle a Baby – The Simple Way!